I recently read on a travel blog “don’t waste your time in Toluca – it’s not nice at all.” My first stop in D.F. was Toluca. 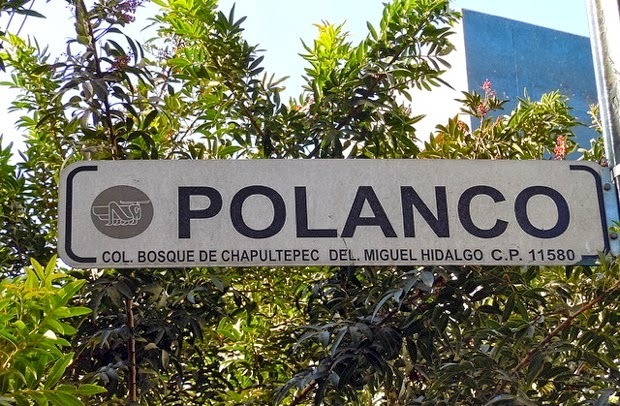 Toluca is accessible by Mexico’s first-rate toll roads, and is only one hour away from Mexico City and 30 minutes away from Mexico City´s financial center, Santa Fe. I was amazed to see that many of the companies I did business with back in the 90’s were now out in Santa Fe. Toluca is also one of the coldest places in Mexico at 8,793 feet above sea level so bring your sweater although the few days that I was there was San Miguel warm. 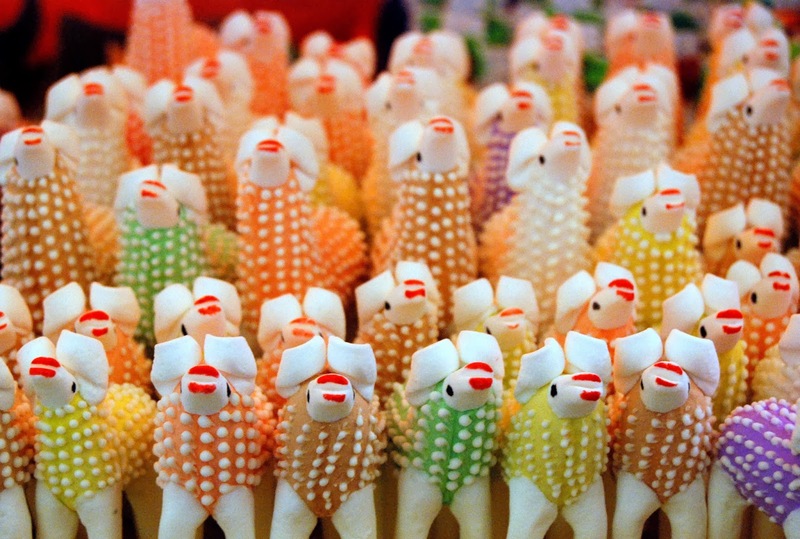 The market is held on Fridays and is probably one of the best and most picturesque markets in all Mexico. I would put it on your list if you are exploring the markets in Mexico like I am. And don’t judge a book by its cover. Graffiti is everywhere in Toluca and since you can’t escape it, accept it and appreciate it for what it is…sometimes talented and other times second-rate street art. In Toluca the most famous dish is chorizo. It is also known for its legendary dishes such as green sausage tacos. 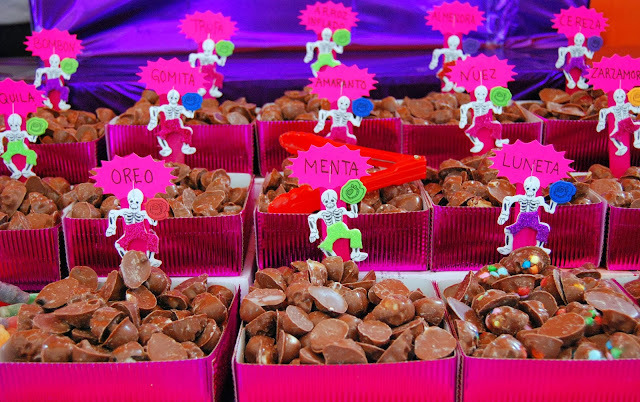 Toluca also has an assortment of candies such as alegrías (made from popped amaranth), jamoncillos (similar to fudge and contains pecans and a hint of cinnamon), chilacayotes (pumpkin in syrup), cocadas (a coconut candy or cookie), and palanquetas (a peanut bar covered with melted sugar). There were also many other delicious sweets to sample. Toluca’s traditional drinks include Garapiña, a drink centered on fermented pineapple and the mosquito which is infused of fruit in alcohol. If you drive to the SW suburb of Metepec you’ll swear you’re in southern California with all of the shopping malls and luxury car dealerships. You can also get out of Toluca for a weekend to Valle de Bravo. Located on the shore of Lake Avándaro, approximately 97 miles southwest of DF and west of Toluca, the white stucco houses accented with sienna wainscoting will hypnotize you. It feels classically small-town Mexico but it is the weekend retreat for Mexico City’s corporate, celebrities and rich, drawn by its beauty and traditional charm. 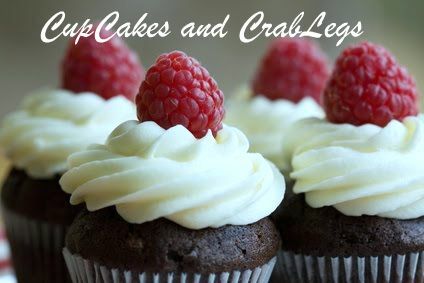 High end restaurants in Toluca? We ate at Norte Sur where the room was so dark it prohibited taking pictures but I can tell you that the food was fantastic and I will go back. This is also where the owner of La Azotea (San Miguel de Allende and Playa del Carmen) got his inspiration for their own Jicama tacos. Saku tuna on blue corn chips seasoned with sesame, tamarind sauce and chipotle cream. Jicama tortilla stuffed with pico de gallo, pineapple, chipotle dressing and breaded shrimp. Corn Tortillas with Arrachera served with onion, cilantro and cream salsa of Jalapeno. 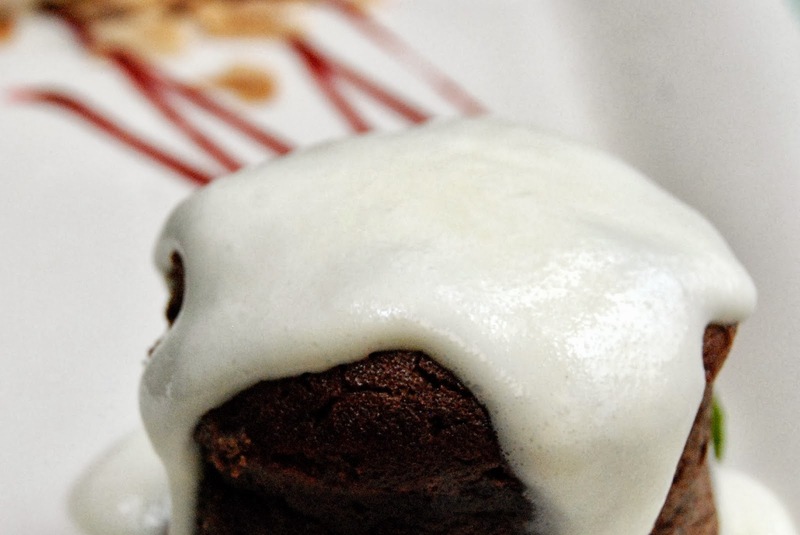 Two chocolate mousse with Mezcal, served with cocoa and caramel sauce. Millefeuille crispy crepe stuffed with vanilla ice cream and topped with caramel sauce and roasted peanuts. 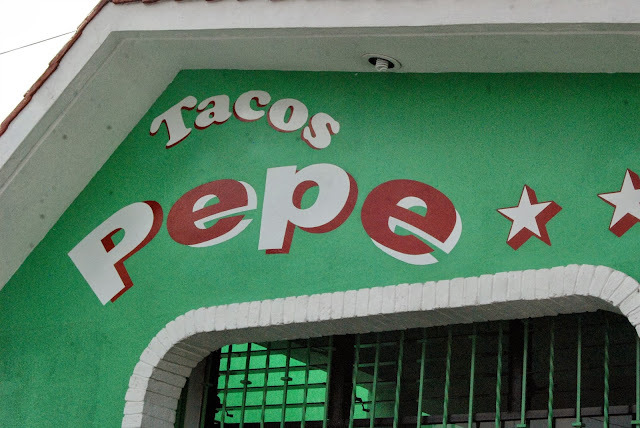 The little place I’ve dreamed about for the past 15 years, Tacos Pepe, was breakfast and it turned out to be as good as I remembered. Of course I also had to try La Vaquita Negra del Portal’s famous chorizo torta. A lot of other people had the same idea. The Feria de Alfeñique was going on and that was the food highlight of my trip to Toluca. 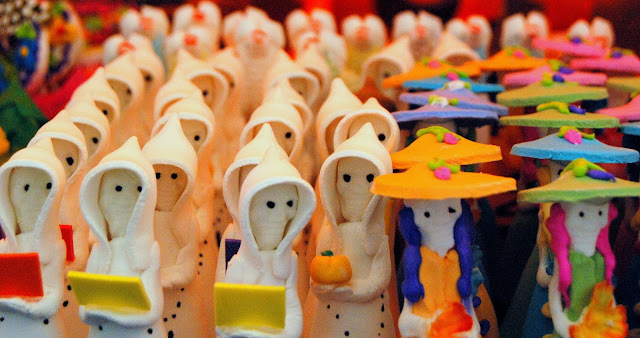 It has about 85 stands that offer delicious sweets including animals made from the fair’s namesake product “alfenique”, a mixture of sugar and almond oil. 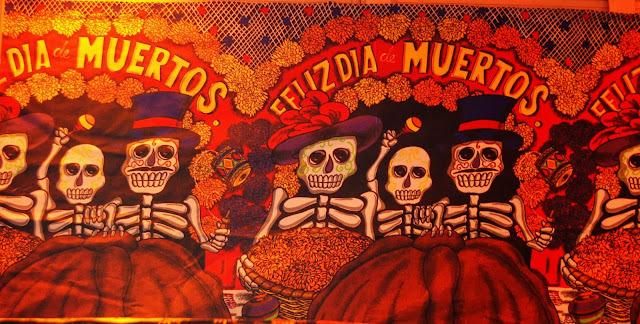 It goes on during the month of October leading up to Day of the Dead, my favorite Mexican holiday. 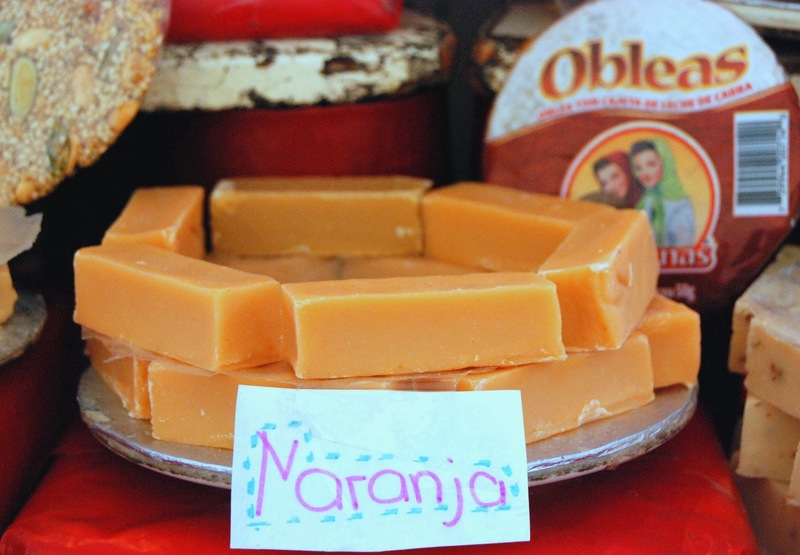 For the last 60 years, candy-makers have lined up their products in Los Portales, a historic yellow building in the heart of the city. I was astonished at the number of things that were there. It’s believed that the spirits have a sweet tooth…just like me. I ended up consuming more than my fair share of sweets that day. This is my new favorite drink that I had when I was in Mexico City. Friends tell me that Mexicans drink these instead of Margaritas. 1 oz tequila blanco or 2 oz if you want to get your guests drunk from the start. Dip rim of tall glass into lime juice on plate. Dip dampened rim of glass into plate of salt. Pour tequila into the glass. Squeeze half a lime into the glass. Fill glass with grapefruit soft drink. Garnish rim of glass with a slice of lime. 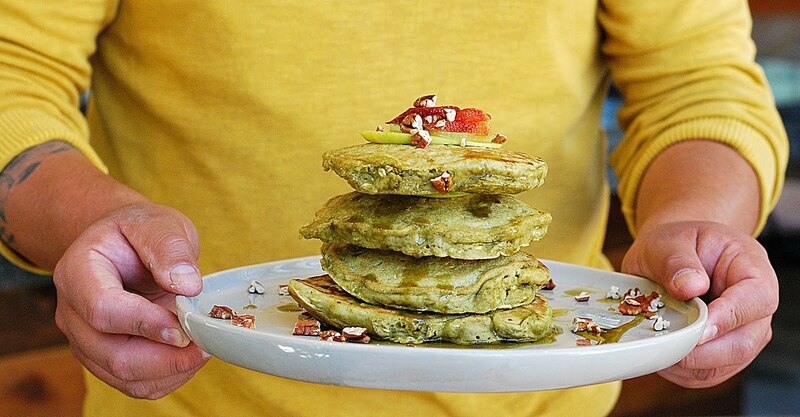 Serves one, repeat as necessary. With Toluca in my rear view mirror, I was headed back home. Mexico City was my second home back in the 90's and even though it’s changed considerably over the last 15 years, I felt at home the minute I got there. 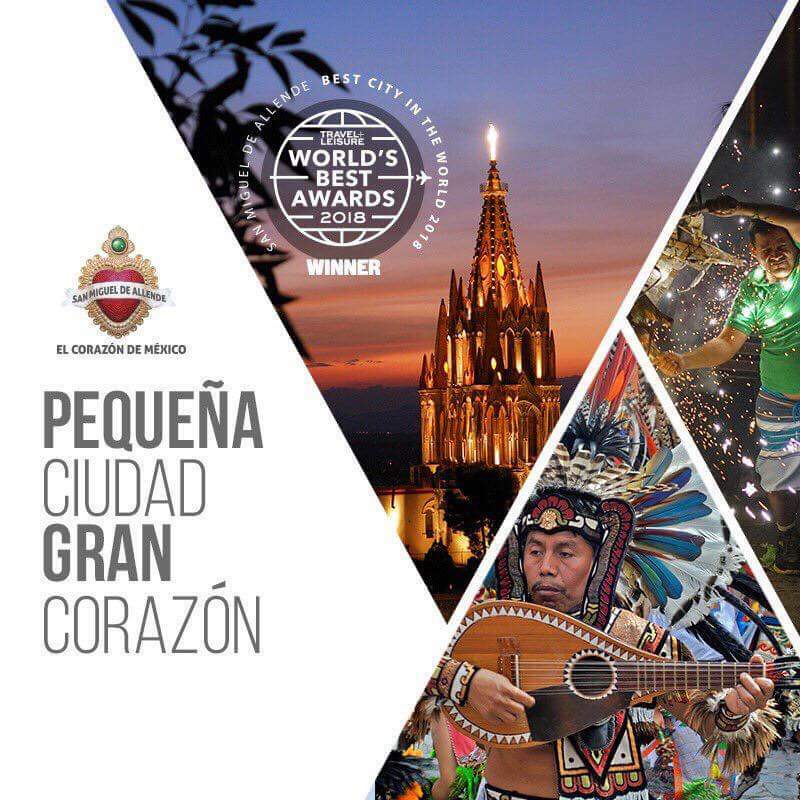 There are neighborhoods like Chapultepec Park and Polanco, Condessa and Roma that are the center of the good life in Mexico City. 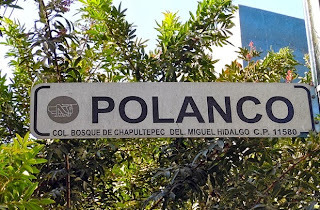 Chapultepec Park and Polanco is a big residential area west of the city’s center. Along with neighboring Polanco, this is Mexico City's most fashionable address and is filled with high-end restaurants and shops. Avenida Presidente Masaryk is the main street where some of the city's finest hotels are located along with Campos Eliseos, Polanco's version of the Champs-Elysées. Condesa and Roma, located just south of Zona Rosa, are home to some of the city's trendiest cafes and bars, from avant-garde restaurants to unconventional shops, galleries, and nightclubs. The highlight of my trip to D.F. 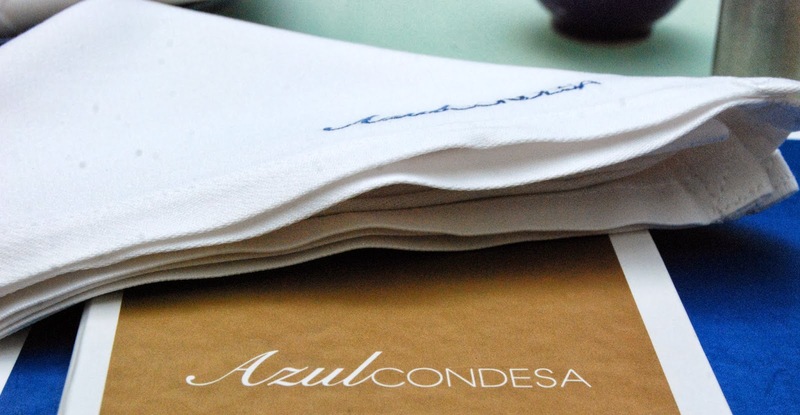 was a lunch at legendary Azul Condessa (Nuevo León #68) with renowned Mexico City food writer Cristina Potters. 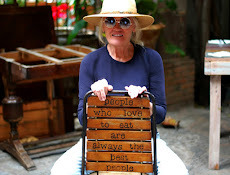 I’ve followed Cristina's work for years and her blog Mexico Cooks was voted the number one food blog in the world. She was as I expected after having months of email conversations with her...warm, friendly and so knowledgeable about Mexican food that I would place her right up there with Diana Kennedy. That day, Cristina taught me a lot about Mexican cuisine. She is truly one of those rare gems who loves teaching people about Mexican food. Black Mole with Chicken Notice I put the Black Mole first. 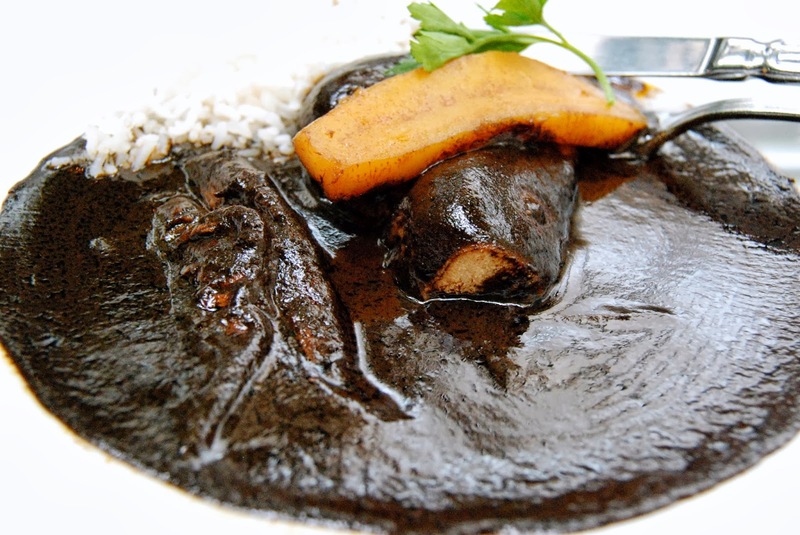 This was truly Mole to Die for. The chicken was just a secondary ingredient. 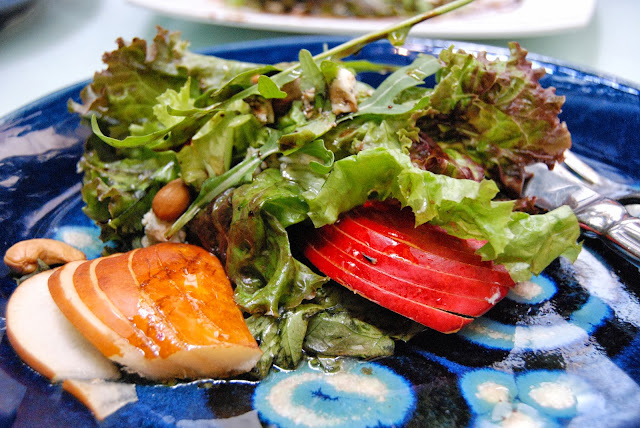 Salad of Arrugula, Pear, Roquefort Cheese, and Cashew in Balsamic Vinegar. One of the best salads I’ve had in Mexico. 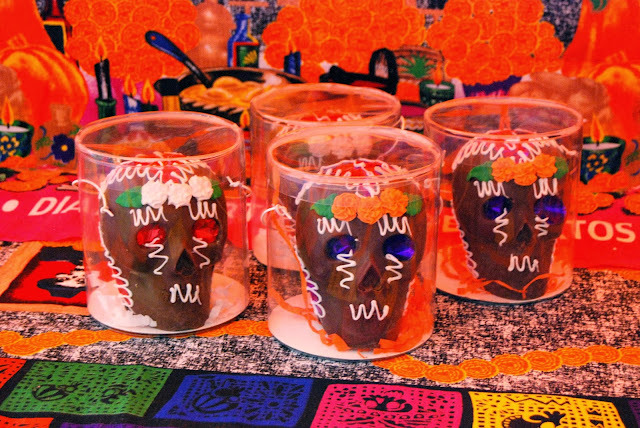 Mezcal Amores served in a gourd. 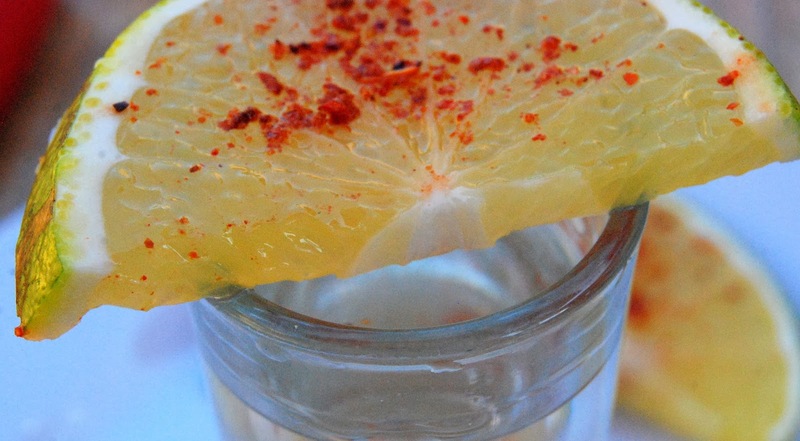 The more I drink Mezcal, the more I like it…perhaps even more than tequila? Still a question but soon to be answered. 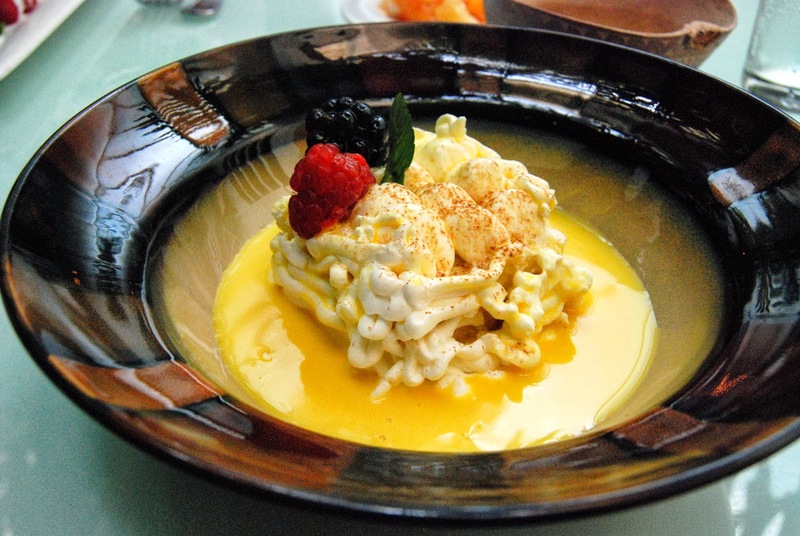 Tres leches Cake with Rumpope I’m becoming a real fan of Rumpope made with egg yolks, vanilla, cinnamon, ground almonds, milk, sugar and liquor. Chocolate Molten Cake This cake was so rich and was loaded with chunks of hazelnuts and chocolate. After lunch, I was grateful to be invited me to her home. Too bad it wasn’t long enough to count the cookbooks in her kitchen. I’ll let you know when I go back next spring. I wanted to spend the rest of the day reading. Ecobici (modeled on bike-lending programs in Barcelona, Paris; and Copenhagen.) users pay a $24 yearly registration fee and get a membership card, which they can swipe across an electronic reader at any station. Riders have free use for up to 30 minutes and are charged $3 an hour for longer intervals. These cabs are part of the government’s assistance to female passengers tired of the security issue. I took them while I was in DF and loved them. The pink taxi cabs are driven by female drivers and will not stop for male passengers. Women-only taxis have been catching on in cities from Moscow to Dubai. 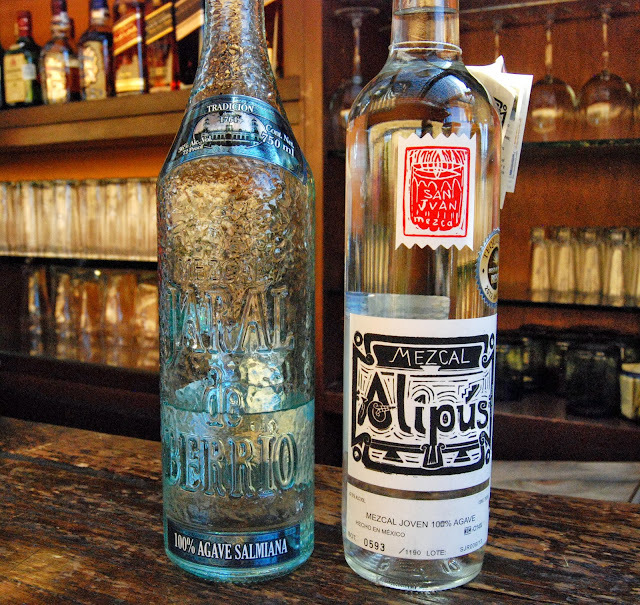 A magical Mezcal moment in Mexico City motivated me to do a little research this past week. 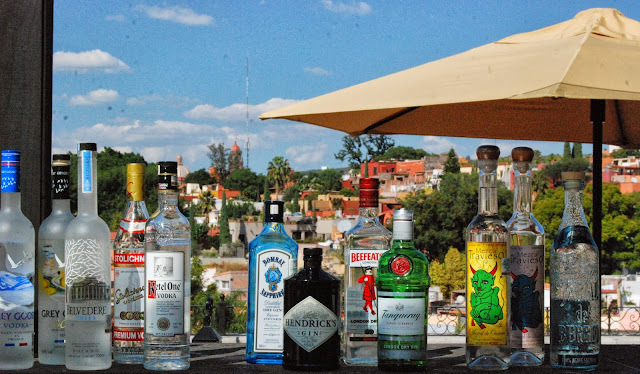 I love doing these beverage studies, especially when it comes to agave spirits. Remember, I am a tequila girl from way back. First off, Mezcal is often served with Sal de Gusano. 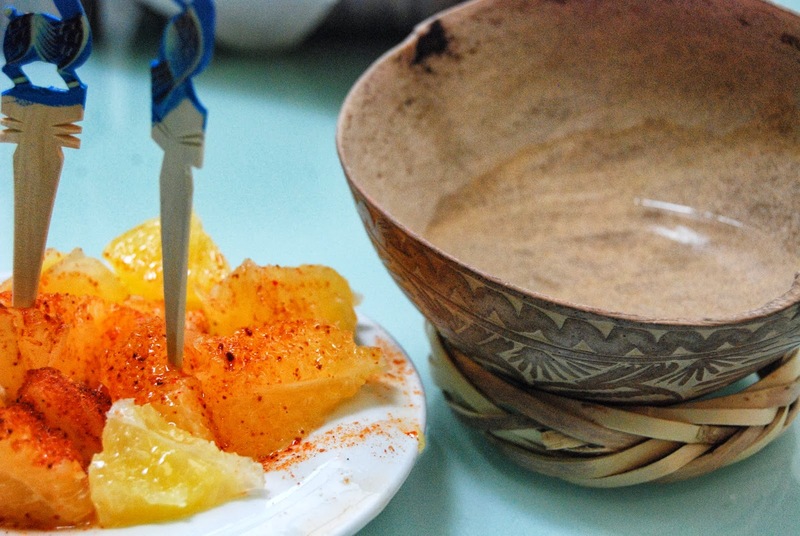 It is an Oaxacan salt that is blended with desiccated caterpillar. That’s enough of the details for me. Good thing Cristina told me this after I had tried it. 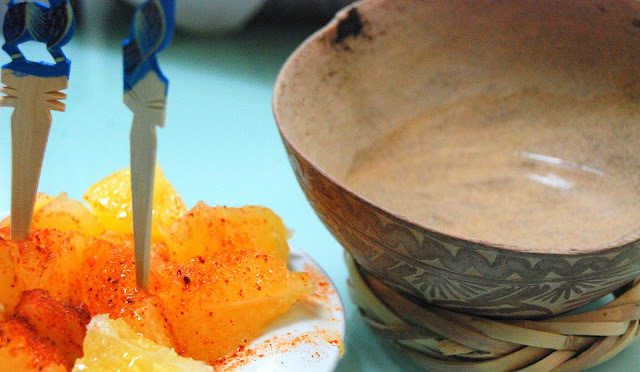 Azul Condessa served this salt on orange slices as a side with the mescal. 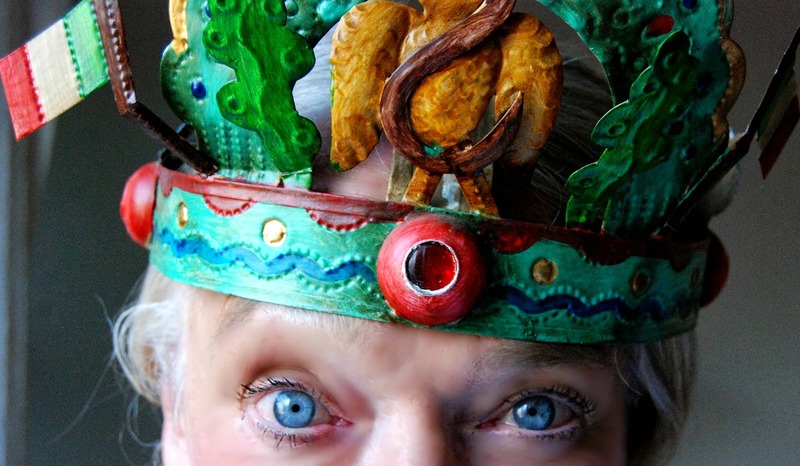 Best thing… I liked it despite the fact that caterpillars make me cringe. 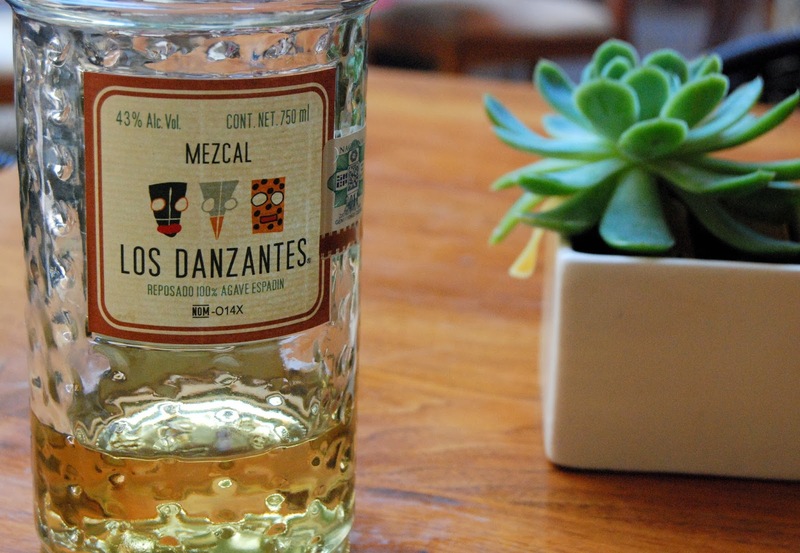 Mezcal is becoming more mainstream as aficionados come to appreciate its smooth, complex, smoky flavor. It always proves its depth no matter how much fruit juice or agave syrup you happen to stream into the mix. A long time favorite with Mexican ranchers and horsemen, Mezcal has found a new respect with young professionals in both Mexico City as well as Chicago. It’s served in Pujol in Mexico City – one of the top 50 restaurants in the world - as well as at ground zero for Chicago's cocktail culture where the Violet Hour offers mezcal creations even undertaking house infusions. It’s also becoming very popular with connoisseurs of high-end spirits. Mezcal has genuine flavor, and it’s much more terroir-driven. 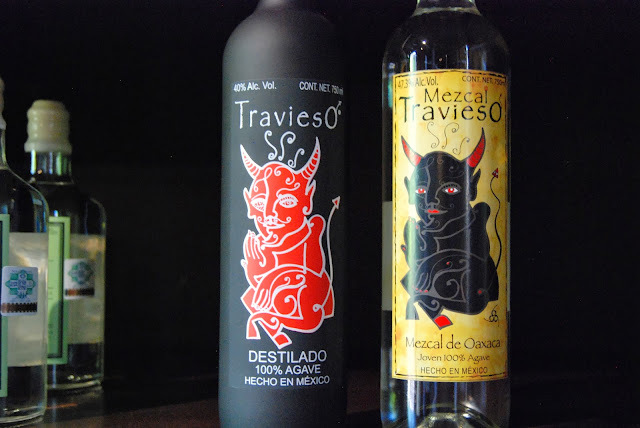 My understanding of terroir-driven, and I am just learning too, is that two mezcals made from the same variety grown in sites only a few hundred yards apart can taste entirely different. What Tequila is to Jalisco, Mezcal is Oaxaca. One of the major differences is that Mezcal is roasted underground while tequila is primed in stainless steel steamers. Mezcal is also produced in Guerrero, Durango, San Luis Potosí, Zacatecas, Tamaulipas, and Guanajuato but most of the really good, high-end Mezcal like Elixir de los Reyes comes from Oaxaca. Elixir ruled at both the Spirits of American competition this past year as well as the San Francisco World Spirits competition taking top prize. 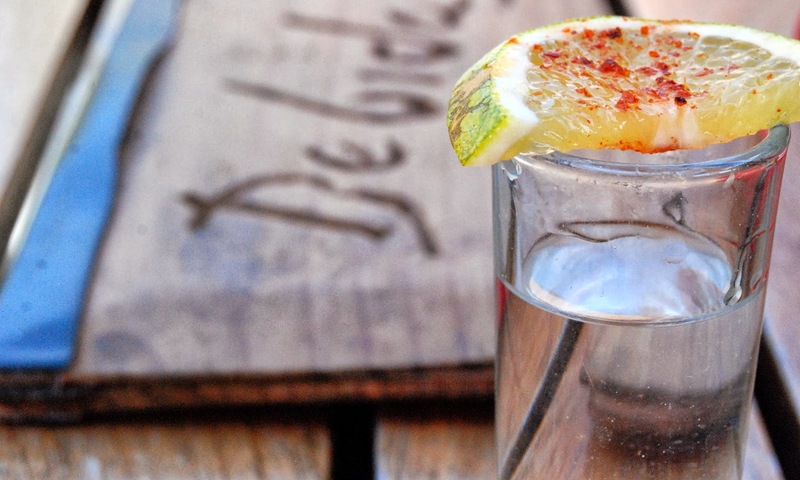 Like Tequila, Mezcal is either 100% agave or a mixto. 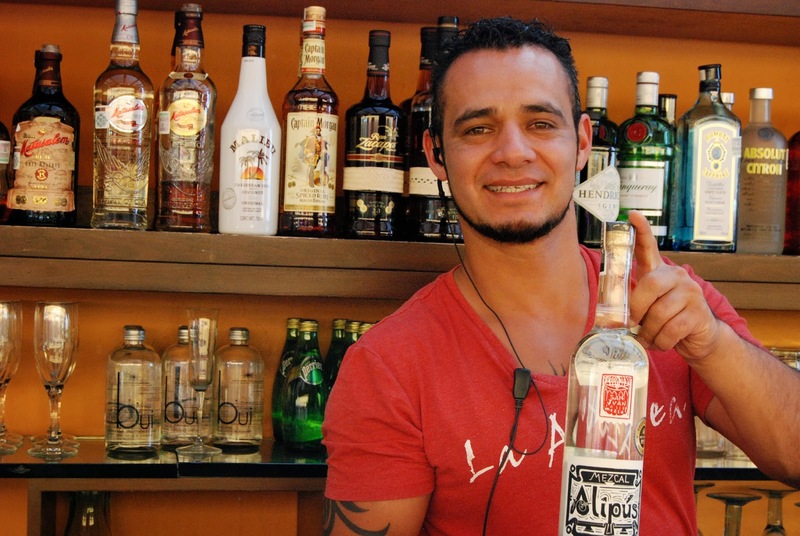 A mixto Tequila is 51% agave but a mixto Mezcal is required to be at least 80%. Silver or Joven is freshly distilled and clear in color. Reposado is rested in oak from 2-11 months. Anejo is aged 1 year or longer in oak. Some top-of-the-line Mezcals are aged 7 years and triple distilled. They are more parallel to a cognac than a tequila. 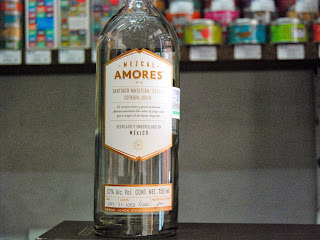 The small-batch producers in Oaxaca are eager to introduce Mezcal as a spirit best consumed neat. 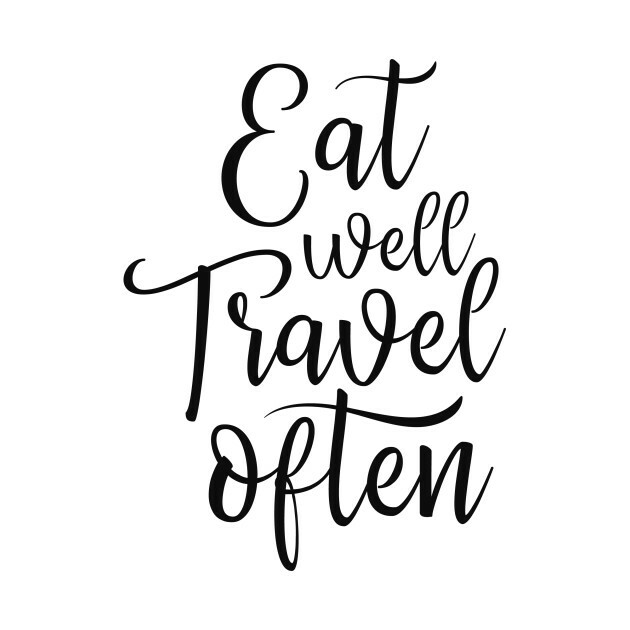 I like it that way too. 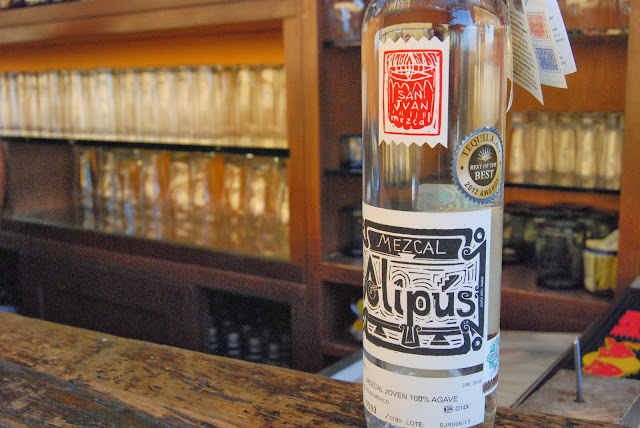 In fact, in the past few years an increasing number of high-end Mezcals have been introduced including some interesting “single village” bottling. What Mezcal does for me is raises my depth of curiosity to a whole new level. I am just beginning to explore its intensity. 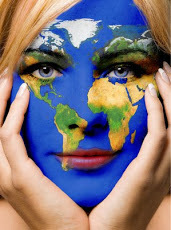 Wet earth? Have I got a lot to learn!